It's a big weekend in Oakland, encompassing everything from politics to the arts to the basketball court. Here's what to get up to if you're looking for something fun to do around the Town. 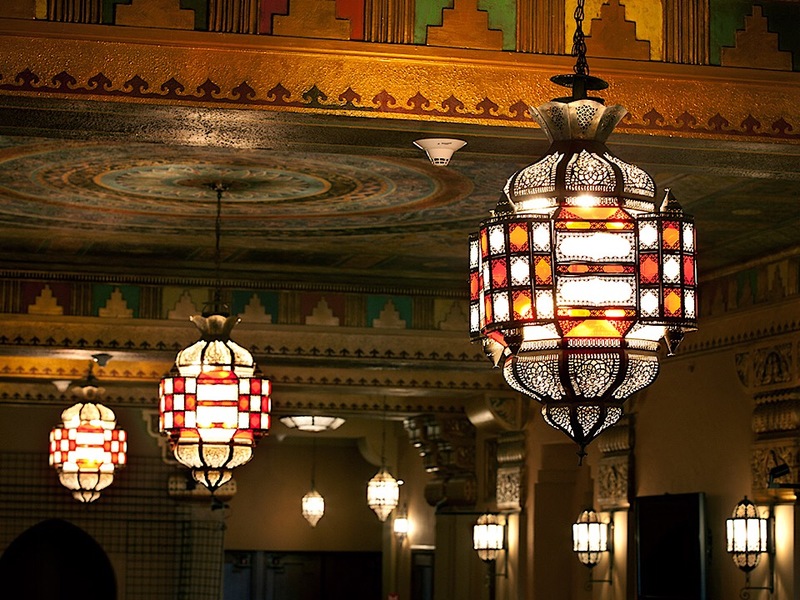 The inaugural celebrations for reelected Oakland Mayor Libby Schaaf are in full swing this weekend -- and if you can't afford a ticket to the $1,000-a-plate Inaugural Gala, this afterparty at the historic Fox Theater is the next best thing. 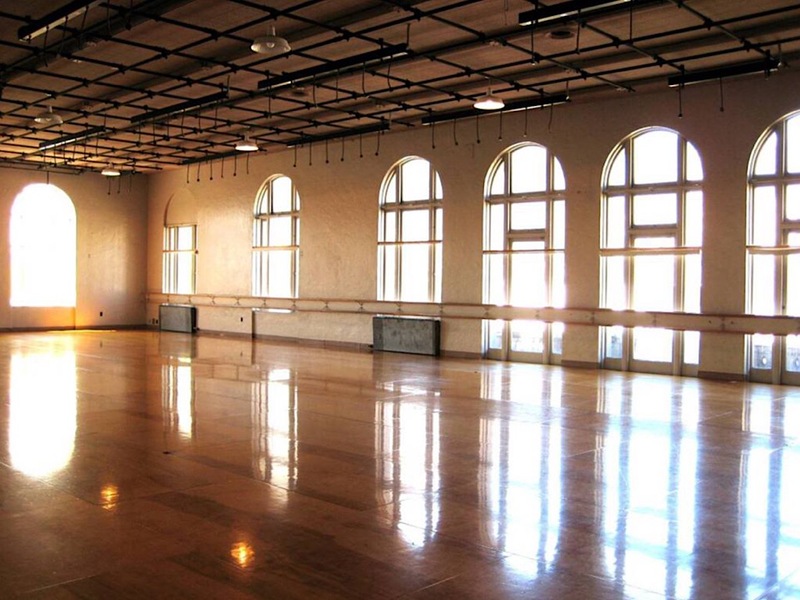 Admission includes live performances on two dance floors, a photo booth, a cash bar and late-night snacks; VIPs get access to an open bar and bites. 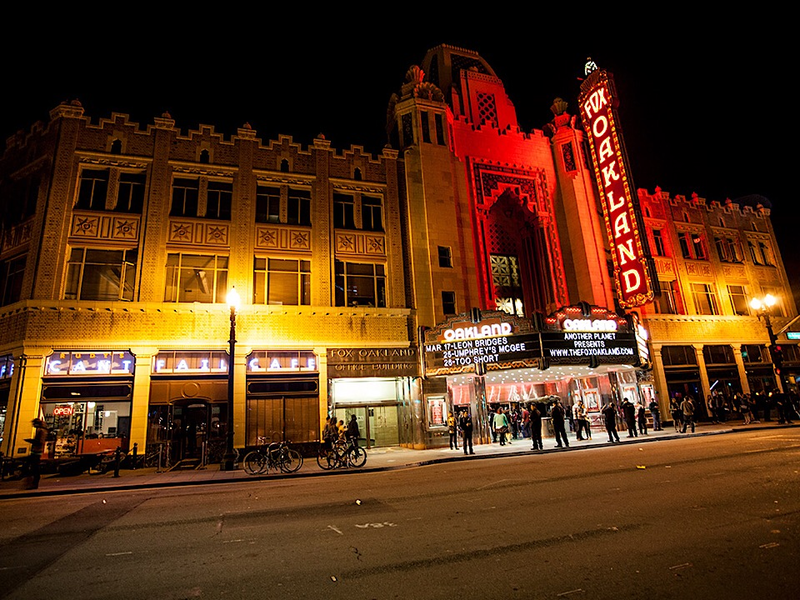 All proceeds from the afterparty will go to one of Schaaf's major initiatives: Keep Oakland Housed, which helps vulnerable locals remain in their homes. Where: Fox Theater, 1807 Telegraph Ave. The inaugural celebrations continue on Saturday at this family-friendly arts event, featuring a parade and live performances from the Destiny Muhammad Trio, SambaFunk!, Dance-A-Vision, Diamano Coura, and the Axis Dance Company. Visitors can also help paint a community mural, listen to spoken-word poets, and enjoy food trucks, local beer and wine and locally made treats. 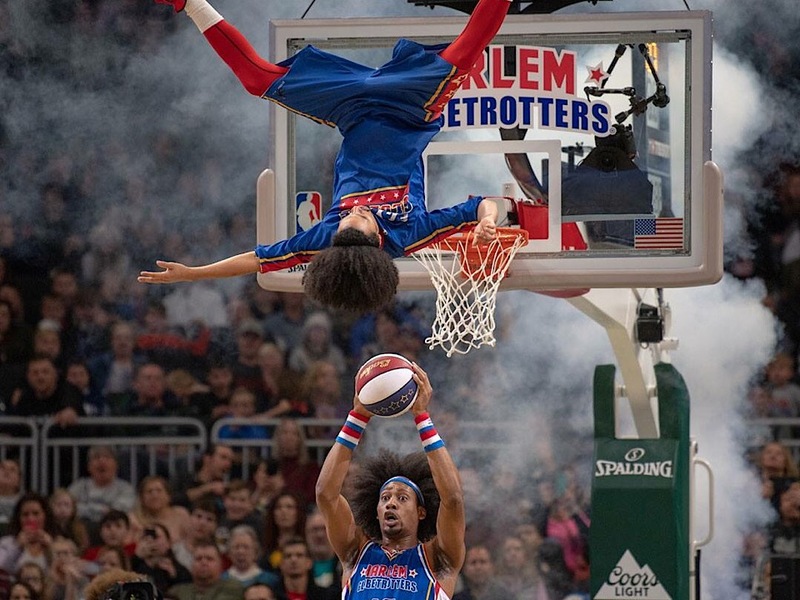 When: Saturday, January 12, 1 - 5 p.m.
Where: Malonga Casquelourd Center for the Arts, 1428 Alice St.
America's most famous exhibition basketball team, the Harlem Globetrotters combine their skills on the court with theater, comedy and outrageous stunts. This family-friendly event will feature impressive "four-point" shots, wild ball handling and plenty of laughs. When: Saturday, January 12, 2 p.m. and 7 p.m. Nonprofit The Plant Exchange, which works to support reuse, recycling and environmentally friendly practices in Oakland, is hosting is first fundraising sale of 2019. 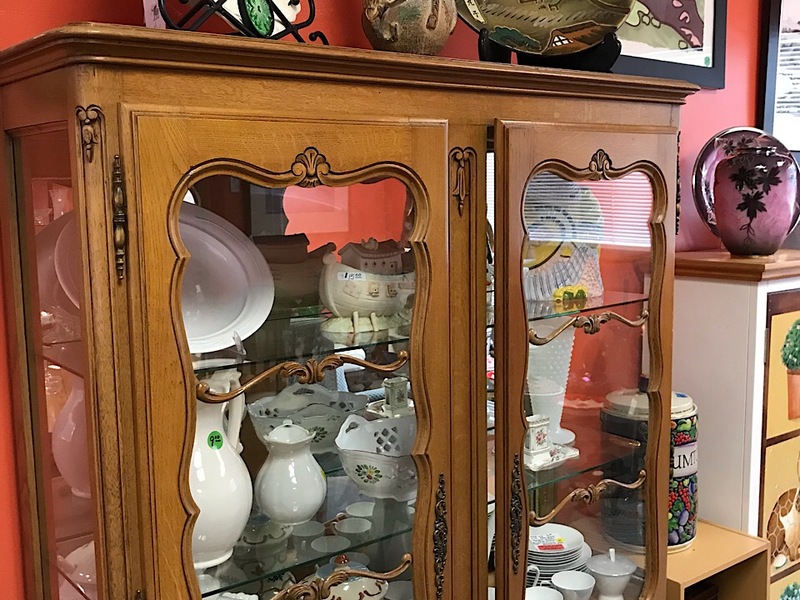 Antiques lovers can browse a selection of various furniture, collectibles, decor and kitchen items, including porcelain dishes, wood tables, framed artwork, pots and pans, and much more. Credit cards and cash are both accepted, and delivery is available for an additional fee. When: Saturday, January 12, 9 a.m. - 4 p.m. and Sunday, January 13, 10 a.m. - 2 p.m.